DESCRIPTION: How much more effective can your purchasing be? This deep dive study examines areas such as sourcing, suppliers, contracts, processes, capacity, policies, and more, to identify areas where improvement can unleash new Organizational growth. More effective procurement equals new growth. PURPOSE: Procurement professionals spend more than 25% of their time resolving supplier and spend issues; too many vendors to manage means more time in issue resolution and less time for higher-value functions to drive the organization forward. (Forrester Research Study) The purpose of this analysis is to identify areas within procurement to make it more efficient, better, and faster. BENEFITS: Improved Supplier management, identifies areas within Requisition and Purchase Ordering for improvement, improved Contract Management, more efficient process, improved interdepartmental communications, cost reduction, risk reduction and time savings. POTENTIAL COVERAGE AREAS INCLUDE: Sourcing, Suppliers, Contracts, Invoice Management, Requisition and Purchase Order process, Departmental Capacity, KPI’s, Processes, Skills & Time Utilization, Technology, Policies, Strategy, and GAP Analysis. WHAT TO EXPECT: On site visits with key personnel, review of processes, policies and procedures, technology analysis, skills analysis and data gathering. Anonymous surveys will be conducted of key personnel to uncover attitudes, evaluate communications and friction points, GAPS and more. On-site visits to observe processes for analysis and documentation. WHAT IS THE COST TO CONDUCT AN PROCUREMENT SOLUTION? The cost is based on your needs as outlined in the scope of work, that we would collaboratively develop. We always present a flat fee structure, instead of a per hour structure, so you do not need to “watch the meter” for inflating billable hours. Instead you can put your focus where it belongs, on achieving your project objectives. 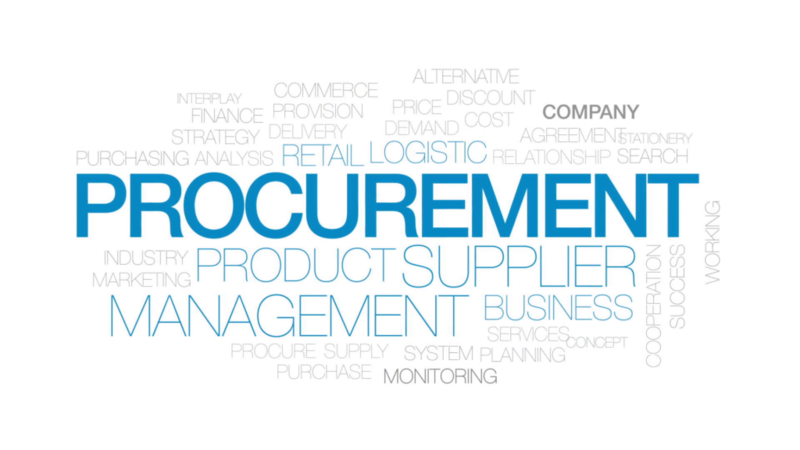 WANT TO DISCUSS A PROCUREMENT SOLUTION PROJECT?